Update: What a difference a few days make! 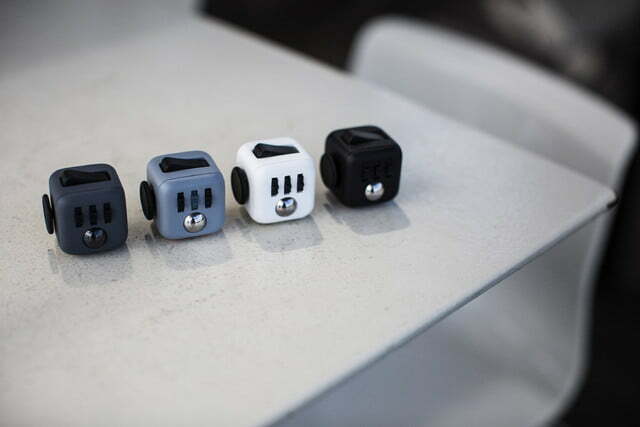 In the few days since Fidget Cube launched on Kickstarter, its campaign has soared passed its initial fundraising goal and now currently sits past the $2 million mark. Better yet, it doesn’t appear to be slowing down anytime soon. 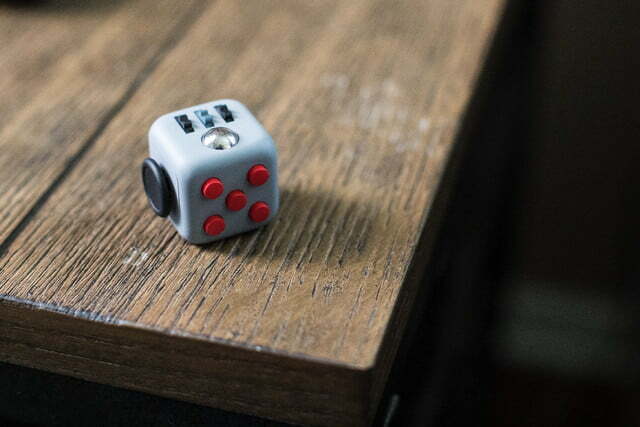 More than 55,000 backers have so far signed up and it seems the world is about to become home to a whole lot more fidgeting. Designers up to and including Apple’s design guru Jony Ive love what they call the “fiddle factor:” the unique design flourishes added to a product for no reason other than to give users something to play with. 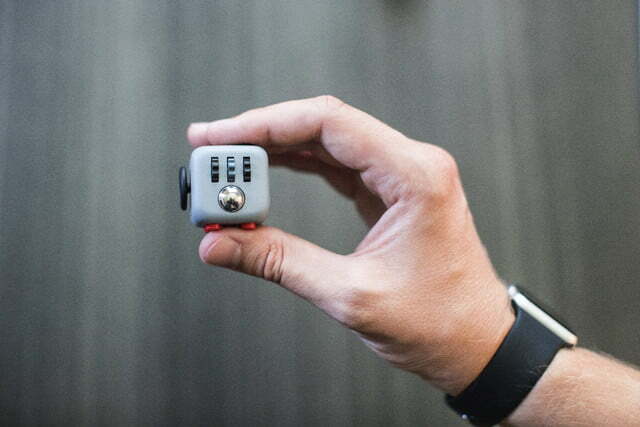 That concept has been taken to its logical conclusion with a new Kickstarter project for the so-called “Fidget Cube,” an all-in-one solution that allows fidget-afflicted users to click, roll, flip, glide, spin and any number of other fiddly verbs to their heart’s content. Taking the project from inception to present day was fiddly in a whole other manner, however, with the engineering challenges of fitting all the necessary components into one tiny cube ultimately taking the brothers four years. 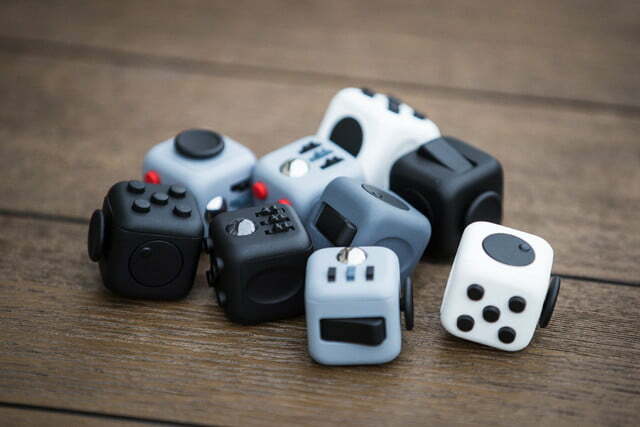 Fortunately, it seems that Mark and Matthew aren’t alone in their desire to see the Fidget Cube become a reality — with the funding target of $15,000 already being obliterated to the tune of $192,650. 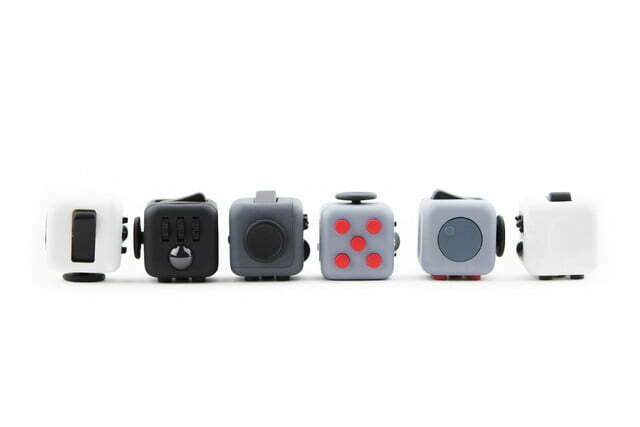 Whether or not the Fidget Cube is truly set to become the next great teaching or rehab tool remains to be seen, but if you want to get one for yourself you can secure a Fidget Cube for the low price of just $19. To be honest, it’s worth pledging purely to reward the creators for the project’s hilarious promo video, which has to rank as one of the best in Kickstarter history.